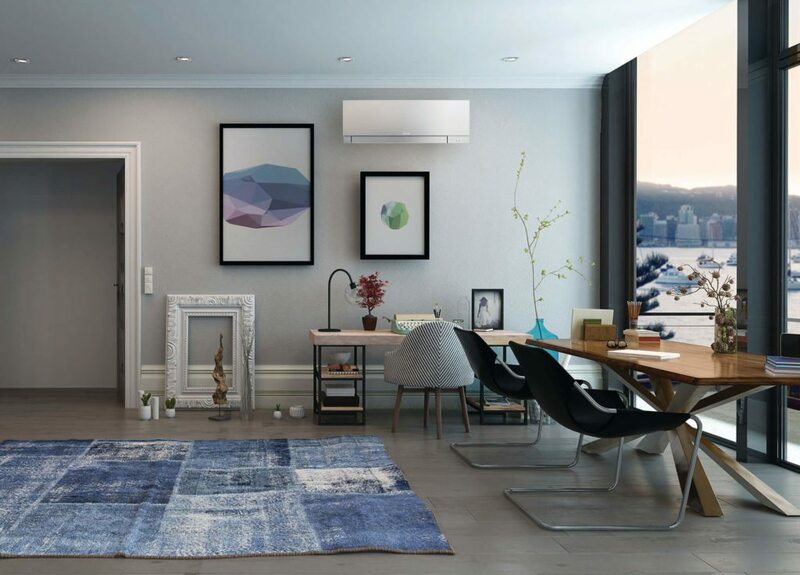 Heat pumps conveniently keep our homes and workplaces warm or cool and a regular service from Heat Pump Cleaning Specialists ensures the heat pump delivers peak performance and continuous comfort. When we need to warm up or cool off it’s easy to flick a switch and think nothing more about the ants and cockroaches that may have taken up residence in the outdoor circuit board of a heat pump. Also leaves, dirt and debris around the outdoor coil can seriously reduce airflow and efficiency or at worst, cause complete coil and compressor failure. Airborne dirt and dust trapped in indoor filters and coils is a big drain on the efficiency of heat pumps and if it’s not removed, power consumption can jump up by 10 to 35%. An annual service and clean with the Heat Pump Cleaning Specialist could cut your power bill by $250 every year. Increase the life of your heat pump with regular cleaning. Dirt, dust and grim blocks airflow and can cause compressor failures. We are now able to offer you a replacement filter for your HRV, DVS or Smartvent system at considerably less than your systems supplier would normally charge (you no longer have to pay up to $300.00 for a filter change). We can assist in this area by a simple phone call to 0800 225 327 – give us a call.